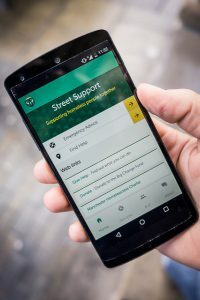 For those of you that have a smartphone and like to have an app on your phone rather than using the website, you can now download Street Support from Google Play or from the Apple Store. Just search for ‘Street Support’ – downloads are free. You can find out what services are available to meet the needs of someone who is homeless, from hot meals and advice, to coats, showers and toiletries. You can also find out what is currently needed so that the kindness and resources in the city are directed to really making a difference. If there is nothing in the needs list that you can help with, you can volunteer or offer items. 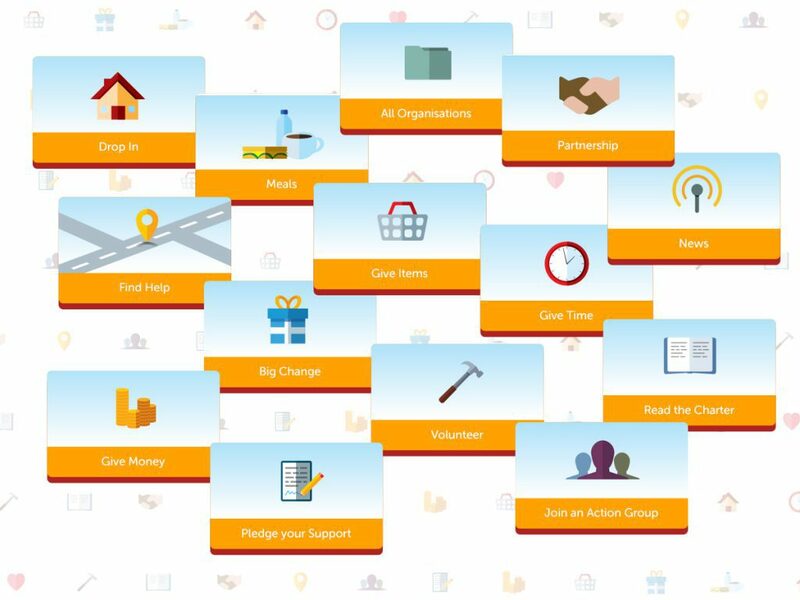 We are working closely on more ideas with people who are homeless through the charter action groups, but if you have any ideas or feedback, please get in touch: info@streetsupport.net. We are looking for partners to support us to do this work. Can you help?